The Cartesian heritage of the nature of communication goes that one can not know other minds as well as their own thoughts and ability to understand. For Descartes, communication started with access to one’s own cogito. This view is egocentric. It is comparable with Locke’s ‘Privacy of the Mental’ from which most hostility of Locke’s arises. He states in An Essay Concerning Human Understanding that ‘words in their primary or immediate signification, stand for nothing, but the ideas of the mind of him that uses them.’ This view that there is an internal entity to which communication is developed from was popular pre-Wittgenstein’s work on language and the mind. 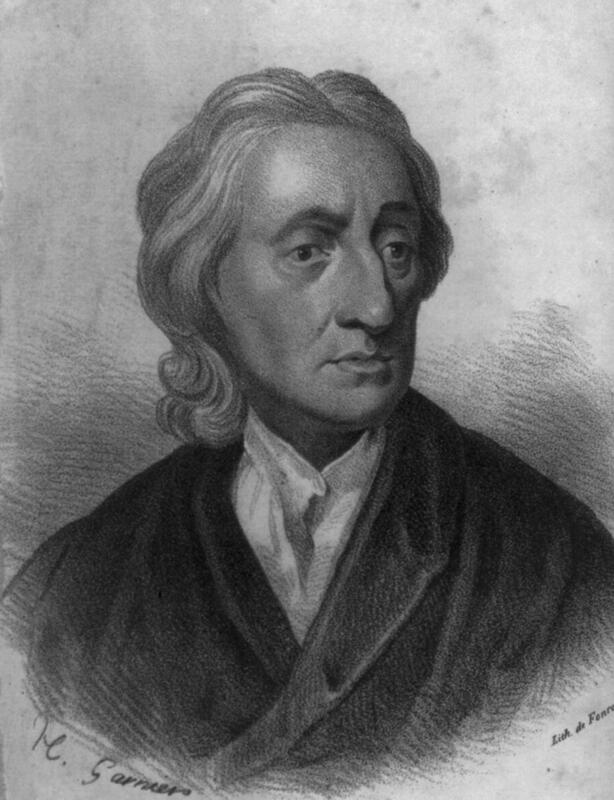 For Locke, the speaker produces an external word representing his or her idea to which the word refers to. The listener, on hearingthe word, derives understanding. It is the private experiences of the communicators that allow communication and meaning to arise. Although this solipsistic view tries to explain the complexity of communication, it mystifies the entire subject further. The nomenclatural nature of this view has given was to intense debate. As Roy Harris discusses, the ‘nomenclaturist’ assumes that words have something to which it refers to, and this ‘something’ is its meaning. This system works for words such as ‘red’ or ‘table’, where identification of the objects fit the case. Wittgenstein would argue here that this fits the case as it relates to a communication situation which does not place complex demands on language. In part 3 I discuss Saussure’s contemporary version of communication processes which does not seem to arise for Wittgenstein. I also conclude on some of the issues for communication and the mind and put this piece to rest! It’s been a long day and I’m glad I’m still able to get around to writing for myself!